Halcyon Group is pleased to invite you to Global Data Governance & Compliance Summit, scheduled on September 12th-13th, 2018 in Berlin, Germany. 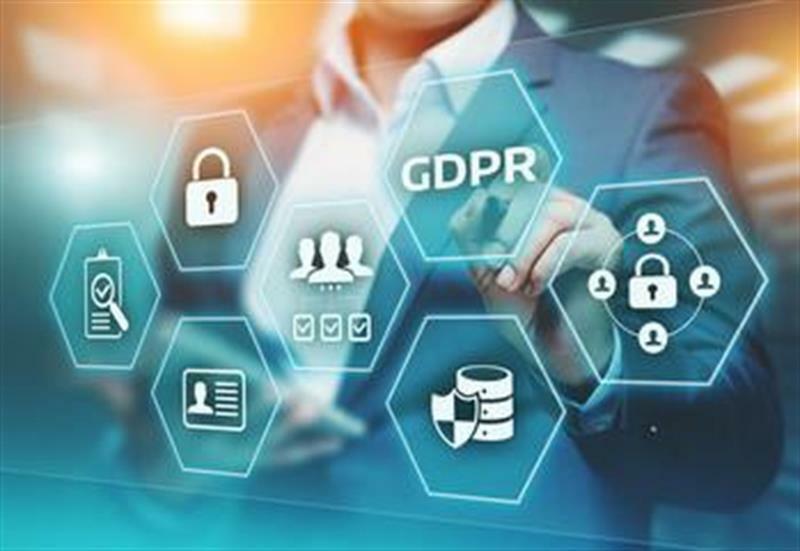 Data governance is becoming more critical than ever, not only due to increasing amounts of data but also because of business teams having more access to that data and developing government regulations like GDPR on the horizon. The importance of data governance lies in the fact that it can provide organizations with transparency into their information landscapes, and also allows them to fight increasingly complex regulatory and compliance requirements when tackled in a comprehensive manner.